It can be easy to get discouraged with online activities like blogging or tweeting when you don’t see the direct effect on your bottom line. You might ask yourself,”Why do I even bother?” You may be temped to stop, especially if you’re not seeing increased business since starting your blog. Blogging can also help your search engine rankings when people look for local real estate agents. Be sure to keep your blog focused on your niche market. For example, let’s say you’re a newer agent trying to get into the business in the Fort Myers, Florida area. Even the phrase “Fort Myers real estate agent” will be a highly saught after on search engines. In other words, there will already be a lot of real estate professionals who call themselves a Fort Myers real estate agent, meaning it will be difficult for you to differentiate yourself from them in Google’s search results. Let’s look at one agent who is doing it right. Shane “Waterfront” Wilson has implemented part of his searchphrase (“Waterfont,” as in waterfront property) into his website name (shanewaterfrontwilson.com) and, yes, even in his own name. By implementing this keyword into his website, he will ensure that his name will show up at the top of the list when people search for “Fort Myers waterfront real estate agent” on Google. If he wants to improve his ranking even more, he’ll continue to use that keyword in his regular blogging. Trying to dominate a search phrase like “Florida real estate agent” will be too competitive for a new agent. By comparison, there are more than 15,000 sales associates in Fort Myers, Florida. That’s a lot fewer agents to compete with. And, again, not every one of them is going to be actively using SEO to target prospects. It’s hard to put a specific price on improving your site’s page rank on Google, which is why a lot of people ignore it. When you start a blog, you may be fighting against a lot of fear and anxiety: Is this professional enough? Is my information correct? Is that comma in the right place? But here’s the thing: nobody may be reading your blog at first. You may not get so much as a comment or like, let alone an email or phone call with a lead. 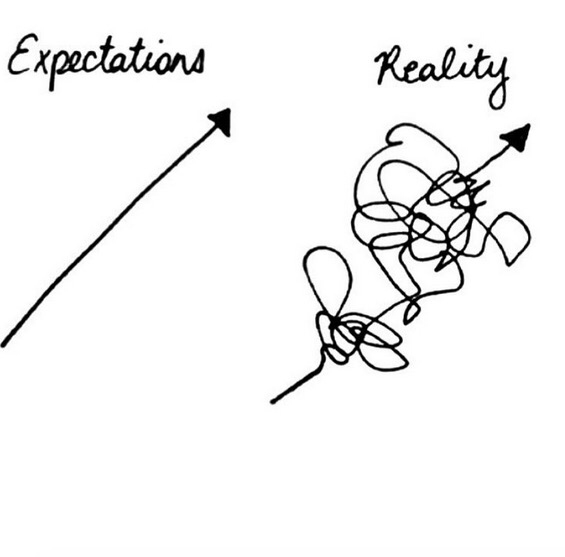 But what you are doing is improving your SEO (read more about it here). And you know what? It doesn’t matter, so long as you keep posting relevant and interesting content on a consistent basis. The readers will come, as well as the improved search rankings. Even real estate professionals need a mission statement. Need a New Family? Join Ours! 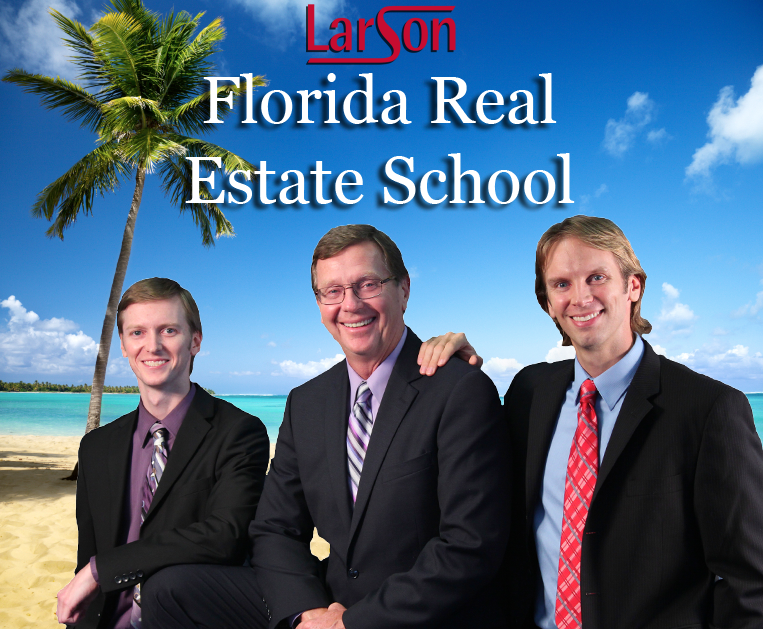 In the middle of your Florida real estate exam, a man of great power and strength steps out of the darkness to provide his guidance: IT’S RICK LARSON!